Mercy Hospital Northwest Arkansas​ has joined with three advocacy organizations, including the Children's Safety Center​, to establish a coordinated approach to training and supporting sexual assault nurse examiners in Northwest Arkansas. We are excited to welcome Dawn Thompson as the regions first SANE Coordinator. Elizabeth Shackelford, executive director of the Children’s Safety Center of Washington County, said Thompson’s leadership will allow child victims of abuse to receive the best medical care, as well as make sure the agencies’ medical programs continue to meet accreditation standards. Click HERE for the full press release. This is why we do what we do and are so needed. One of our sweet clients sent in this letter after receiving Trauma Focused - Cognitive Behavioral Therapy from our therapist Jeni. "Because of her I can stand tall, smile for real, and most importantly always believe in myself. I am no longer a prisoner of my past." We are so proud of her and know that she is truly on her path of healing. Thank You donors for making our free programs possible and believing in our mission. So many children need the Center and you are helping more than you know. 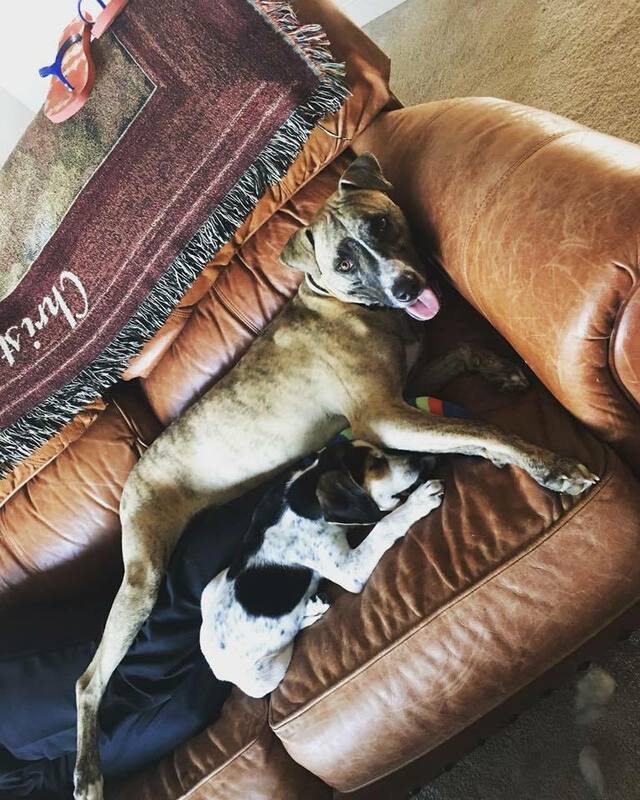 It looks like our Dream Big Gala pup is fitting in quite nicely with her new family. 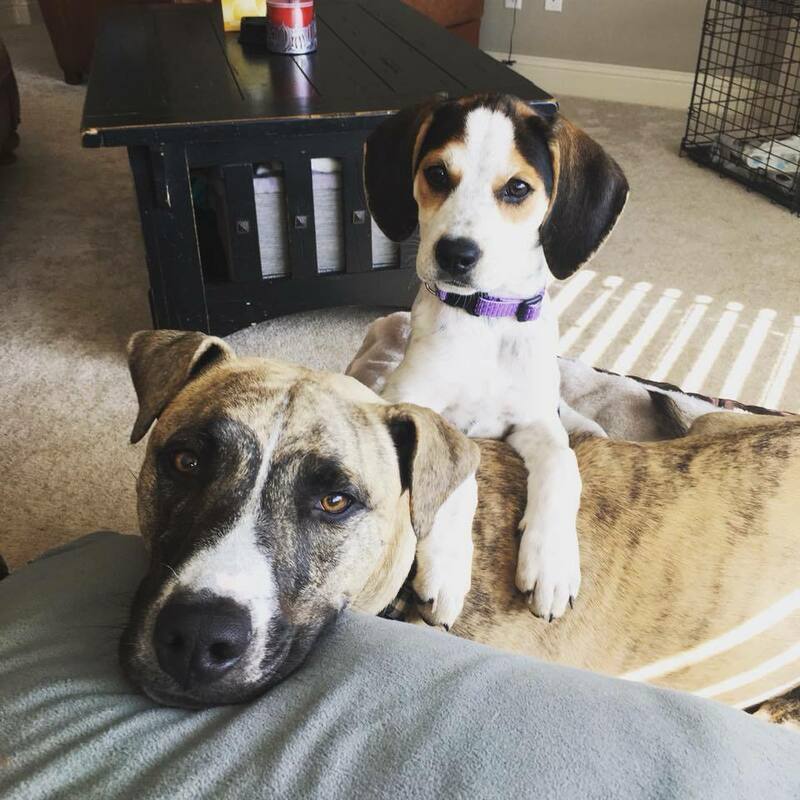 Big brother Halpert James is showing Beesly June the ropes! Thank you Chris and Lauren Perkins for taking this sweet baby girl home and for supporting the mission of the Children's Safety Center. Also a big thank you to foster dog mom Jillian Oyler and Big Paws of The Ozarks for your selfless generosity. Last week we had a girls soccer team tour the CSC with their coach to learn about what we do and how they can protect themselves. 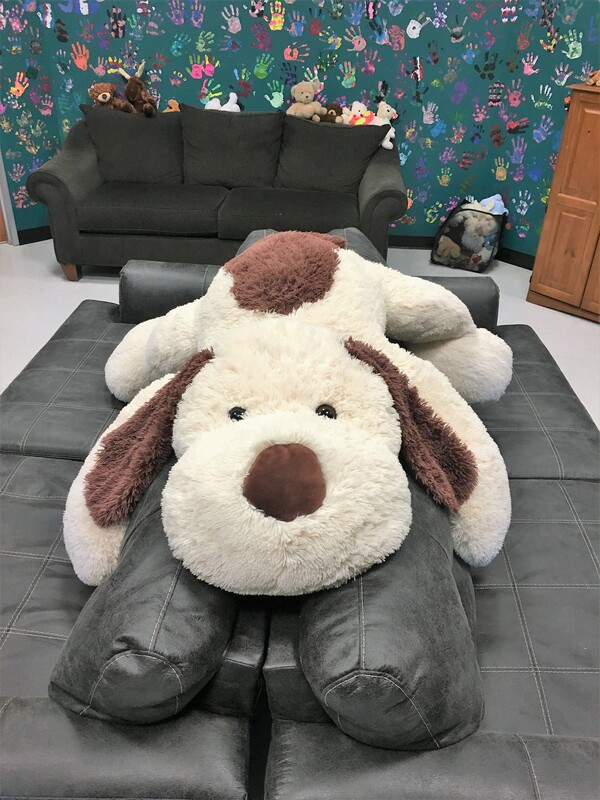 They surprised us with bags of goodies and this giant doggy named Stan! 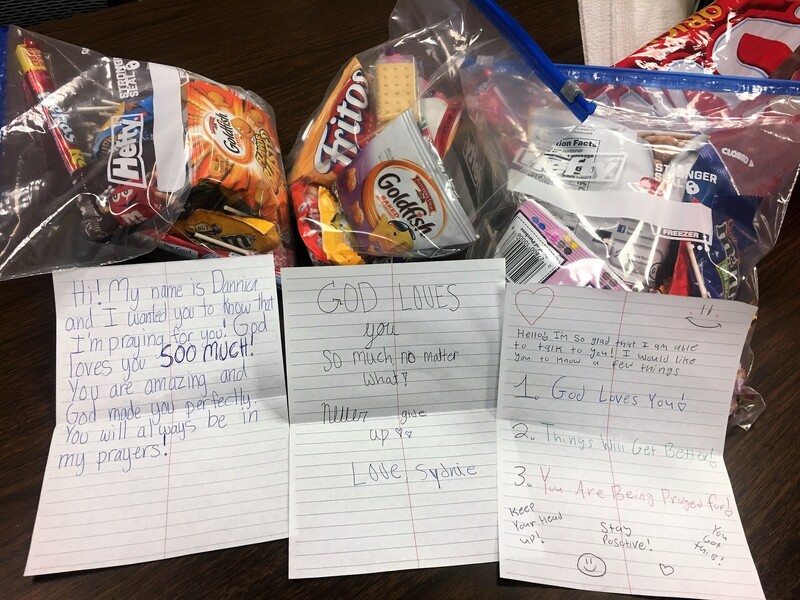 The girls even wrote inspirational notes for our kids. Thank you for being so creative and inspiring! 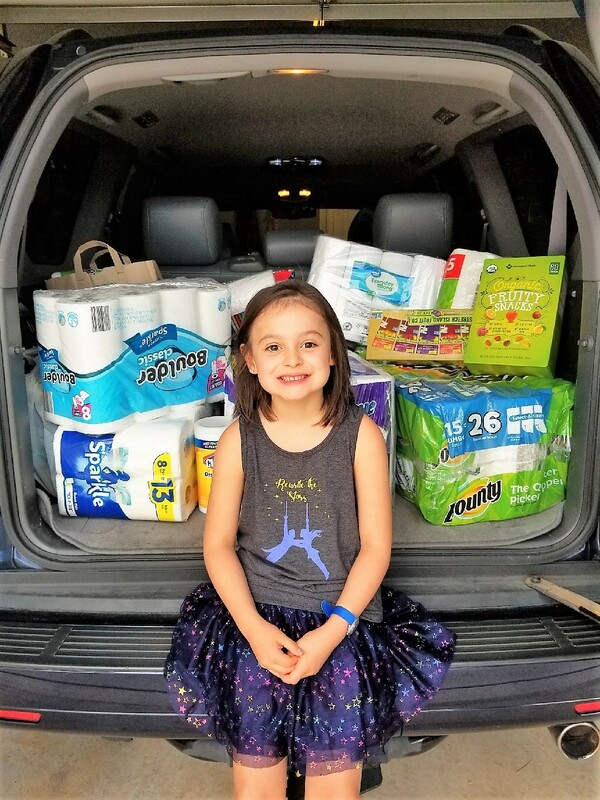 Jade Holland asked her friends and guests to bring donations for the Children's Safety Center to her 7th birthday party. Here she is pictured with a car full of paper towels, snacks, and even a gift card for the CSC. Thank you Jade and keep up the good work! Stewards of Children is a FREE 2 hour workshop that addresses child sexual abuse in the context of today’s issues and teaches you a simple, 5-step approach that protects the children you love. "Thank you for making such a difficult topic a little easier to discuss. As a survivor, this has always been hard to talk about! Thank you for helping me understand how to cope and keep my babies safe!"